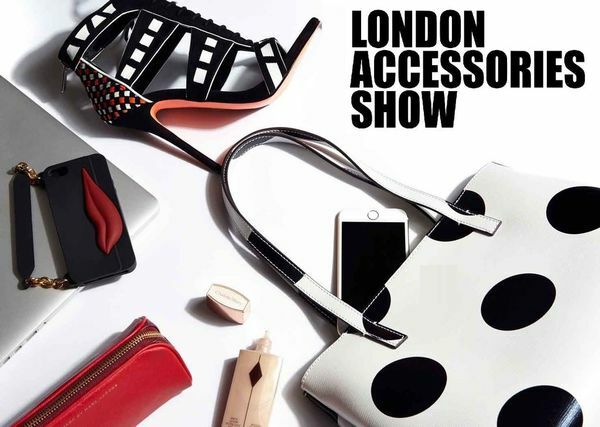 Join the “London Accessories Show”, London’s newest and most exciting accessories exhibition providing the finest contemporary and high end brands in the heart of Sloane Square. 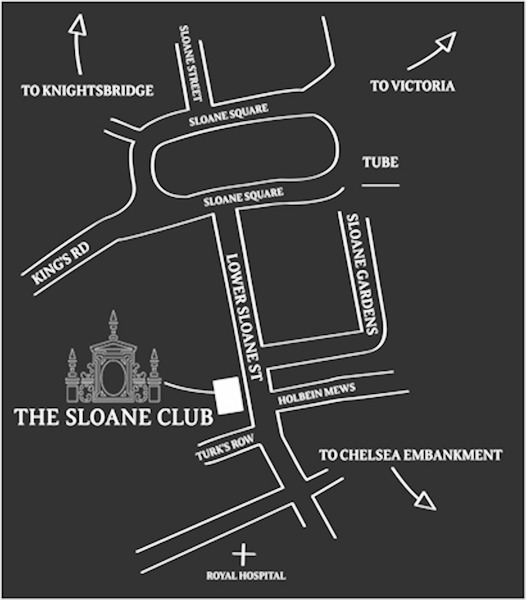 The exhibition will take place at The Sloane Club on Sunday 16th July 2017. The show was created to introduce talented accessories designers to the London market. LAS will be the ‘go to’ show for fashion accessories. LAS will showcase brands and designers of jewellery, shoes, leather goods as well as other types of accessories from all over Europe. and many more (for more information please email us). This will be its first show, in the heart of London, Sloane Square – already there has been positive feedback from buyers and others in the industry who recognise the need for a dedicated accessories show.